I read the first book in this series, Shadow and Bone, many years ago. I thoroughly enjoyed it, so I don't really know why I never rushed to get my hands on the sequels. Then I started seeing how popular Bardugo's Six of Crows and it's sequel were becoming, and I knew I had to catch up on this series and the new one. Now, I'm struggling to write a review because I honestly just felt so meh about Siege and Storm. I read so many fantastic reviews, and even though it came out almost four years ago, this second book still holds an impressive rating on GoodReads. Therefore, I started it with high expectations. We find Alina and Mal across the sea, hiding from the Darkling and attempting to move further away from his black reach. However, they are soon ensnared back into Ravka's political turmoil and forced to return. Even though I absolutely adore novels packed with political intrigue, I couldn't help but feel bored as I pushed through Siege and Storm. I don't know why, but I simply didn't care about the characters as much as I did in the first novel. The plot felt stagnant, and I kept wishing that something interesting would happen. 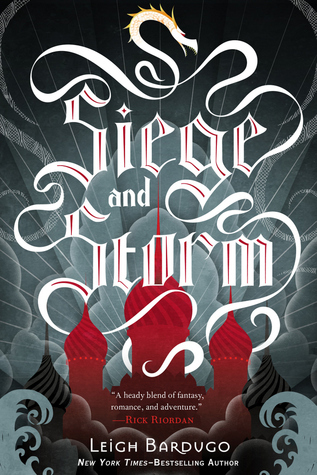 Bardugo does kick it up a notch in the last quarter of the book, but there were times I was so bored that I considered not even making it to that part of the story. The Darkling was one of the best aspects of the first novel, and his relationship with Alina kept me intrigued, not because of his "I'm so dark and mysterious" personality, but because he was so utterly different from the other characters. 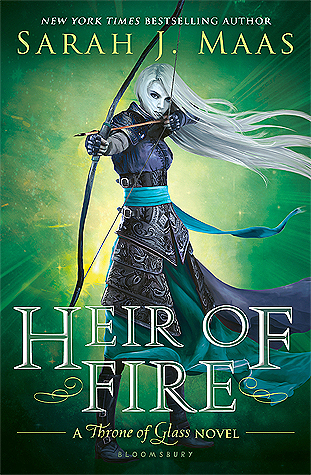 In this second book, we barely even see The Darkling as Alina attempts to gain a following of Grisha to fight him. I lost interest and even set this book aside for a week or so to focus on other books that called my name. 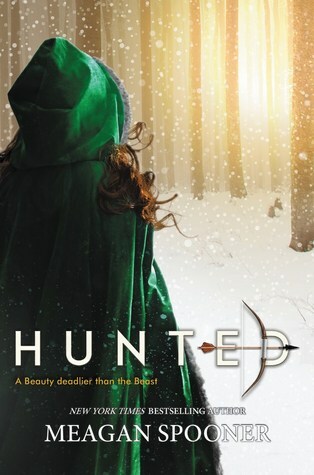 Overall, I still enjoy this series, but I wasn't overly impressed with the follow-up novel to Shadow and Bone. I still plan to read the third book, so perhaps that one will hold my attention better.